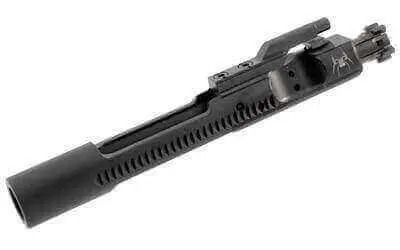 The Spike’s Tactical Bolt Carrier Group for the M16 is Black Phosphated to protect it and make it last longer. Its bolts are also High Pressure Tested (HPT) and then individually Magnetic Particle Inspected (MPI) to ensure quality. 100% compatible with AR15, M16, and M4 rifles.